It is not enough to have photos of your cars online - you must now have engaging photos and plenty of them in order to attract online shoppers. But that is just the first step. Once you have attracted that shopper, you must convert them into a buyer, and SODA's all inclusive marketing system will help you do just that. With dynamic descriptions, pricing analysis tools, and marketing that will set your dealership apart from others, SODA is focused on helping you sell your vehicles online! If you are showing your shoppers a "video" of pictures set to music, you are LOSING customers! Full motion videos average an 80% completion rate (viewers watched until the end) compared to less than 20% for a slide-show video. For 49% of shoppers, visiting a dealership was the next step after watching full motion videos of the car they were interested in. Don't be late to the game - get Full Motion Video today! 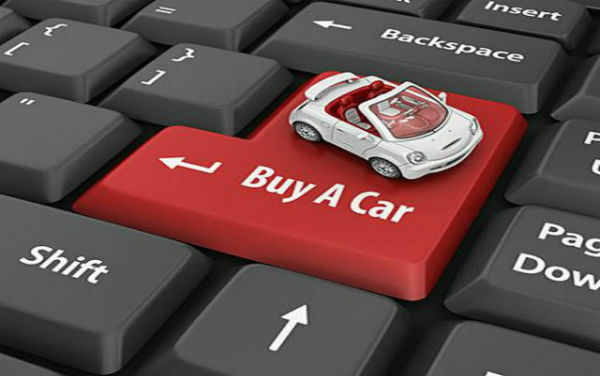 According to one study, 76% of online buyers are influenced by vehicle comments when shopping for a car, and a whopping 45% of online buyers are less likely to purchase a car without comments. Despite this fact, more than half of all dealerships have NO COMMENTS at all on their vehicles. SODA's total inventory management solution includes HomeNet's Power Writer tool to make sure that your vehicles are marketed in a way that gets shoppers to respond and convert. 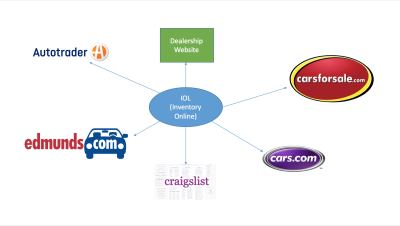 As an IOL Certified Partner, SODA utilizes the many partnerships of HomeNet Automotive to distribute our customer's inventory to as many 3rd party sites as possible. And with the continuing development of HomeNet's Near Time Network, your vehicle comments and pricing can be displayed on 3rd party sites within minutes of being updated at your dealership! 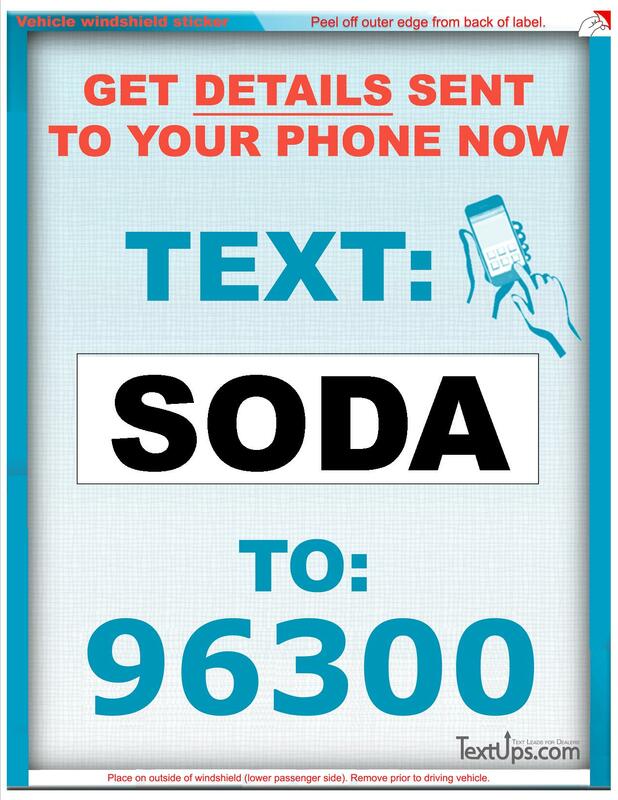 Effective marketing requires getting your vehicles to market quickly, and SODA will make sure that this is happening every hour of every day. TextUps is the newest and best way to get additional vehicle specific leads from your lot shoppers, website shoppers, and 3rd party site shoppers. With a unique code, shoppers can get instant details about a vehicle sent to their phone, while you receive their phone number and the vehicle they were interested in. 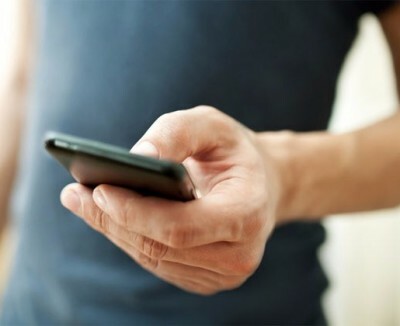 Take advantage of the high percentage of mobile device shoppers with this cutting edge service! SpinCar is a revolutionary technology experience, enabling shopper controllable virtual engagement with YOUR inventory. Our cutting-edge 360º degree photo viewing technology provides an immersive, shopper controllable experience proven to greatly increase time on site (VDP), decrease bounce rates and increase leads! With SpinCar technology, your shoppers can click and rotate the SpinCar photo display for the exterior, and get a virtual inside-the-car experience with the 360° user controlled photo interface, physically controlling their experience while viewing both the interior and exterior of vehicles. 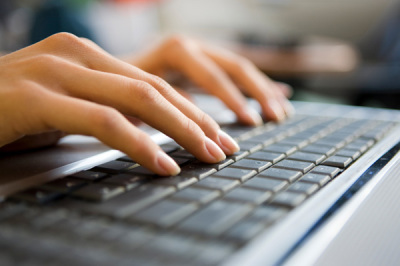 Click through rates improve, engagement increases, and more leads result! Keep your New car inventory photographed at percentages that were previously impossible! Using our Cloning technology, we can apply previously taken photographs to new inventory if there is an EXACT Build match. This means vehicles can have photographs before they even clear PDI! 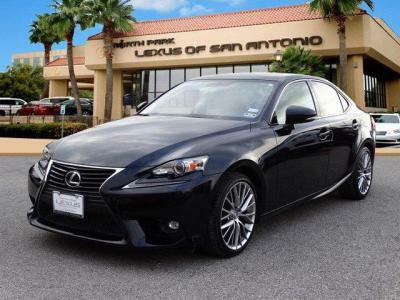 Time-to-market is greatly improved, resulting in more New car inquiries and sales!